Sea Street Thank You – Stampin’ Up! I had a little fun using the Sea Street and Project Life Point & Click stamp sets from Stampin’ Up! when I made this card. Heather Van Looy and I are linking up again today to show you items that we’ve created with Project Life by Stampin’ Up! so be sure to head over to her blog to see what she made. Ombre Style Project Life Point and Click Card – Stampin’ Up! 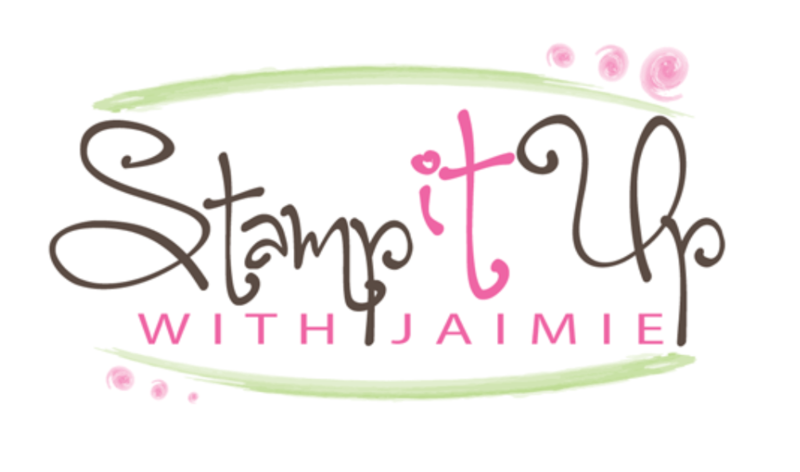 We’re doing another little blog share with Project Life by Stampin’ Up! items today. 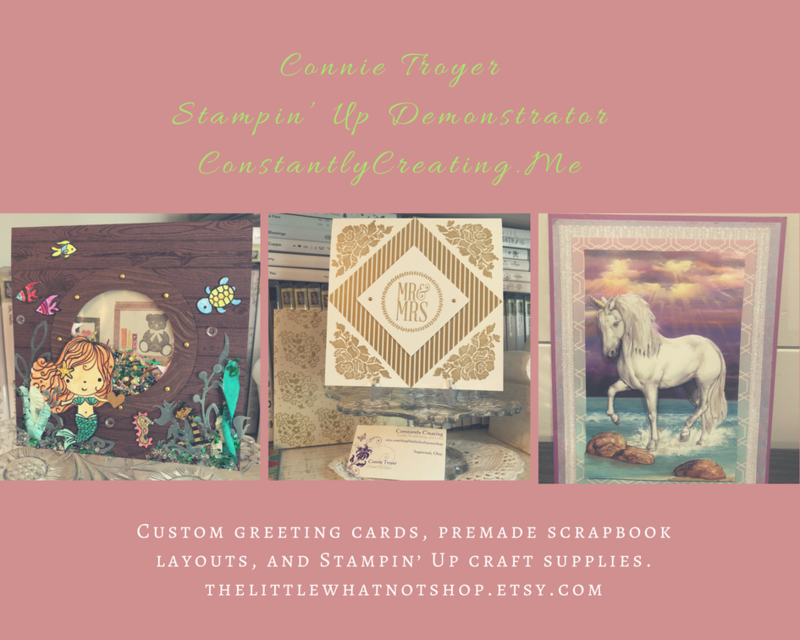 Sandi MacIver, Heather Van Looy and I have all created something with items from the Project Life by Stampin’ Up! line and we’re all linking together so you can check out what each of us made!